Application equipment must apply the pesticide to the intended target at the proper rate. Information on the label specifies the legal application rate and sometimes suggests the appropriate equipment for use with the product. 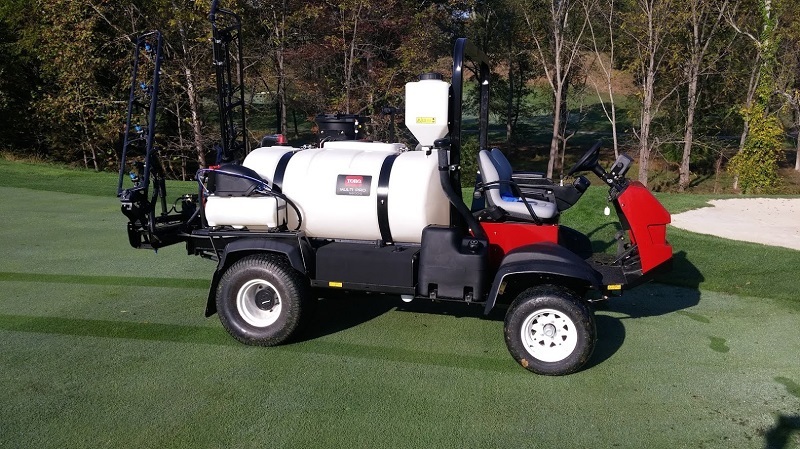 While different kinds of application equipment are available, nearly 90% of all pesticides are formulated for spraying. The size of the equipment (tank size, boom width, etc.) should be matched to the scale of the facility. Nozzle selection and coverage, in particular, is important in the control of drift. The type of nozzle, nozzle orifice size, sprayer pressure, and the height or distance of the nozzles from the target affect the potential for off-site movement of pesticides. A nozzle that primarily produces coarse droplets is usually selected to minimize off-target drift. To apply pesticides at the proper rate, properly calibrated application equipment is essential. Such equipment mitigates environmental and human health concerns, reduces the chances of over- or under-applying pesticides, and optimizes pesticide efficacy. Equipment should also be checked frequently for leaks and malfunctions. For more information on pesticide application equipment and calibration, see Chapter 11 “Pesticide Application Procedures” in the Maryland Pesticide Applicator Core Manual. Use an appropriately sized applicator for the size of area being treated. 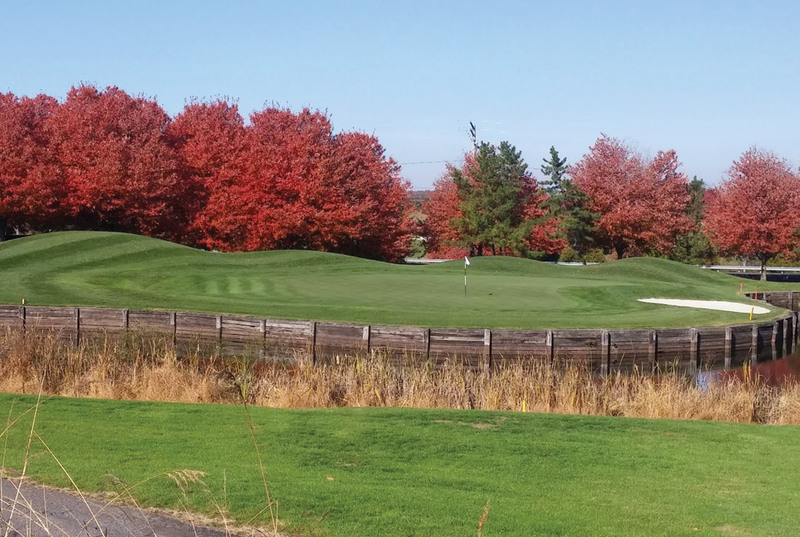 Ensure the spray technician is experienced, certified, and properly trained. Minimize off-target movement by using properly configured application equipment. Properly calibrate all application equipment at the beginning of each season (at a minimum) or after equipment modifications. Check equipment daily when in use. Use recommended spray volumes for the targeted pest to maximize efficacy. Calibration of walk-behind applicators should be conducted for each person making the application to take into consideration their walking speed, etc.